Infinity Solar inaugurated its 50 MW power plant as part of Benban solar park. Egypt’s Minister of Electricity Mohamed Shaker inaugurated on Tuesday the first phase of Egypt’s Benban solar park in Aswan, set to be largest in the world upon completion at 1.8 GW total capacity, Arabic Ahram news website reported. The event marks the inauguration of Infinity Solar’s 50 MW power plant, which began trial operation last December. 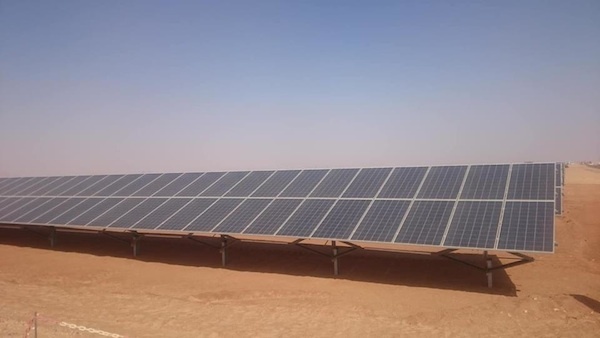 Thirty solar projects have achieved financial close, with over $2.2 billion in financing, according to Zulficar & Partners Law Firm who advised the Egyptian Electricity Transmission Company (EETC) on the second round of the feed-in-tariff solar programme in Benban. 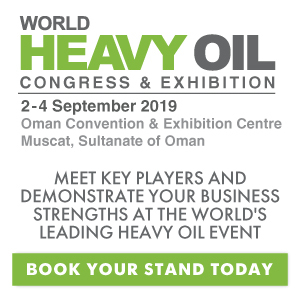 The 30 projects have an aggregate installed capacity of 1.6 GW. The International Financial Corporation is providing $653 million for the construction of 13 solar power plants, according to a statement in October 2017. The European Bank for Reconstruction and Development is also providing financing for 16 projects in Benban as part of its $500 million framework for financing renewable energy in Egypt, the bank said in September last year. 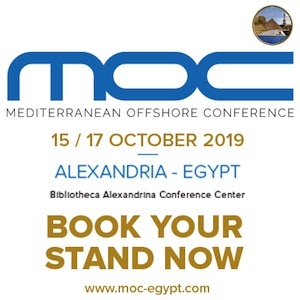 The Benban project, which was decreed by President Abdel Fattah El-Sisi in 2015 and allocated a 37-square-kilometer plot, is set to be completed by mid-2019. Egypt aims to increase its use of renewable energy to 22 percent of all domestically energy by 2020. Minister of Electricity and Renewable Energy Mohamed Shaker attended today the launch of Benban solar plant’s operation. The first of 32 stations in the world’s largest solar power station, Infinity station is the first station in the Benban solar park. During the ceremony, Shaker expressed his happiness regarding the launch of the world’s biggest solar park in Egypt, explaining that this is a big move towards sustainable development and a green economy. “We went through a rough patch that ended in 2014,” said Shaker. Currently, according to the Minister, the Ministry of Electricity is working on building a nuclear power plant, which will produce 4,000 Mega Watts, and another plant that will produce energy from coal, which is set to produce about 6,000 Mega Watts. Shaker also explained that the power plant will be officially inaugurated by President Abdel Fatah al-Sisi due to the importance of the project for the investment sector. On the margins of the inauguration, Shokry told Egypt Today that lifting the subsidies from electricity bills will not take place during 2018. Instead, it will be extended over a three-year span; subsidies are set to gradually decrease during this period. Shaker further elaborated that he understands the pressures under which civilians currently live, explaining that they are working on offering citizens better service. To ensure that the level of service is better, explained Shaker, there is a need to increase electricity prices. Moreover, in an interview with Extra News on the margins of the ceremony, Shaker told the news agency that the ministry and the government, hand-in-hand, are working on achieving 20 percent clean energy by 2022 and 37 percent clean energy by 2035. Shaker elaborated that the addition of clean energy to the national grid is set to reduce the prices of the photovoltaic cells used, thereby, reducing electricity. This will eventually, according to Shaker, lower the cost of electricity for the government and civilians. Amara also explained that the advanced technology is set to ensure that the systems continuously follow the sun, meaning that the most amount of energy will be collected. Amara further revealed that the company has agreed with the Ministry of Electricity to work on the plant and benefit from it for 25 years. The Benban solar park is set to generate the equivalent of 90 percent of the energy produced by Aswan’s High Dam. Already home to the most important electricity production plant in Egypt, Aswan is set to bear and implement Egypt’s dream of having 20 percent clean energy by 2022. Benban solar park, named after a Nile River village close to the power plant, is set to be the largest solar plant in the world. The power plant will cover Egypt’s electricity needs and edge it forward on its path to becoming the region’s energy hub. 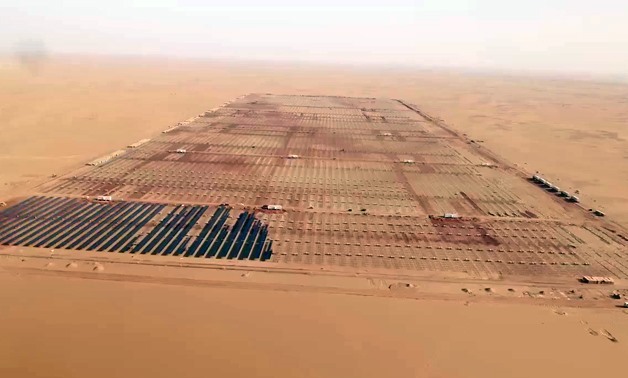 Benban, built in the eastern region of the Sahara Desert, is set to produce between 1.6 and 2.0 GW of solar power by mid-2019. Engineer Ahmad Fathy, Head of Projects Sector in Upper Egypt in the Egyptian Electricity Transmission Company, told Egypt Today that after the effective launch of Infinity, work will start on Vas Station. According to Fathy, the park is set to start working at its full capacity at the start of 2019. As it stands, the project has received no incentives. Still, it has signed a 25-year contract with the state-owned Egyptian Electricity Transmission Company (EETC), who will buy its electivity at a rate of 7.8¢/kWh, pegged to the value of the U.S. dollar. Currently, 29 projects have been financed at a total of $1.8 billion, producing almost 1.5 GW of solar power, on the 14.3-square-mile plot of land. Built on an area that receives some of the best sunlight on the planet, Benban is arguably the second best spot for solar power plants, behind the Chilean desert highlands. By producing a huge power plant, Egypt is set to reduce the costs of costly power lines, power substations and expensive hardware, which, in turn, is set to lower the cost of electricity. The project’s analysis also looks into the environment, employment, local villages nearby and the effect of the project on them, water supply and usage, and many other factors, concluding that the power plant will have an overall effect on the aforementioned topics. According to the report, Egypt is expected to generate 20 percent of its power from renewable sources by 2022. 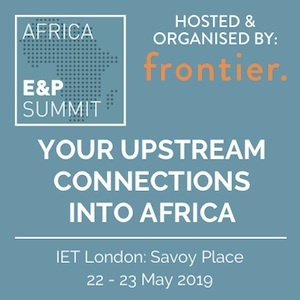 “The potential is endless,” says Lamya Youssef, head of the EETC, adding, “Because of the enormous increase in (Egypt’s) population, we need large investments in infrastructure, which the government cannot afford on its own. That’s why we need private sector investments.” For Youssef, Egypt can easily generate the 20 percent by 2022. 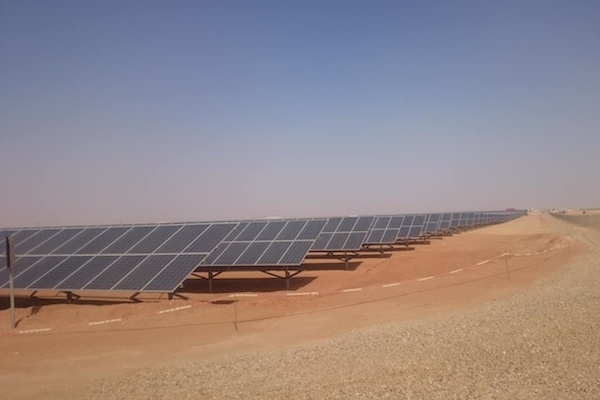 In July, the International Finance Corporation (IFC) approved $660 million in funding to 13 feed-in tariff (FiT) projects in Benban, near Aswan, according to a statement from the Ministry of International Cooperation. These projects are worth a total of $730 million and have a total capacity of 500 MW. The European Bank for Reconstruction and Development (EBRD) is also expected to finance a total of 16 solar projects in Egypt at a total capacity of 750 MW. It pledged $500 million in funding framework for the FiT project. More than 325 MW of Benban is designed to use NEXTracker’s single axis trackers and 64 MW of single axis trackers will be deployed by German Group Mounting Systems GmbH. The Benban plant has managed to jump-start economic growth, especially in the region where the project is being built. With unemployment levels particularly high in that region, the Benban project has led to a decrease in unemployment by opening up the opportunity for more than 10,000 people to work in the construction site. Engineer Ahmed Hany, a researcher specialized in the solar energy sector in the Renewable Energy Authority, under the authority of the Ministry of Electricity, told Egypt Today that some 10,000 to 12,000 workers are present and working on a daily basis in the power plant. After the project’s completion, the operating park is set to employ some 4,000 people, many of whom will be from this region. Thus, not only will the plant lead to cheaper electricity and help Egypt on its path to becoming the regional energy hub, it will also lead to economic prosperity and the decline in unemployment rates. The Benban project is also building confidence in Egypt, with Sunil Kulkarni, chief executive officer of Shapoorji Pallonji, an Indian company specializing in renewable energy that is building one of the plants, calling the project “revolutionary”.